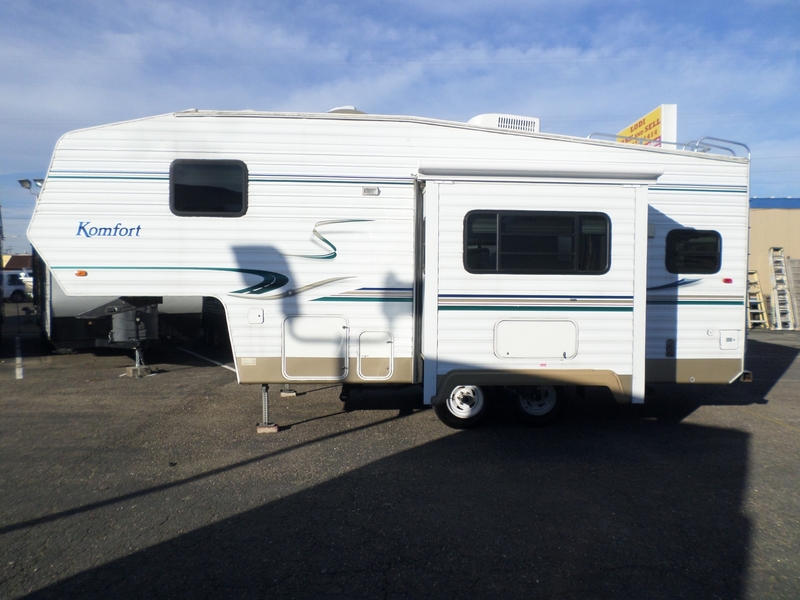 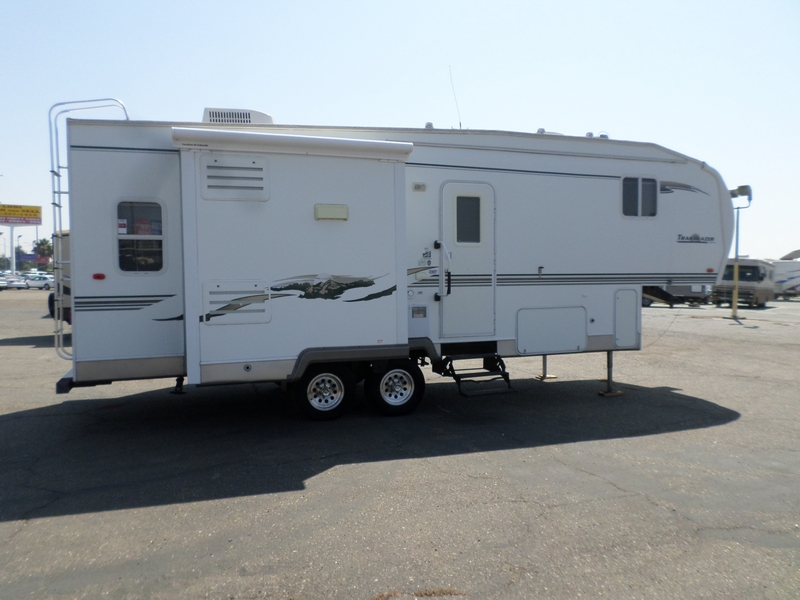 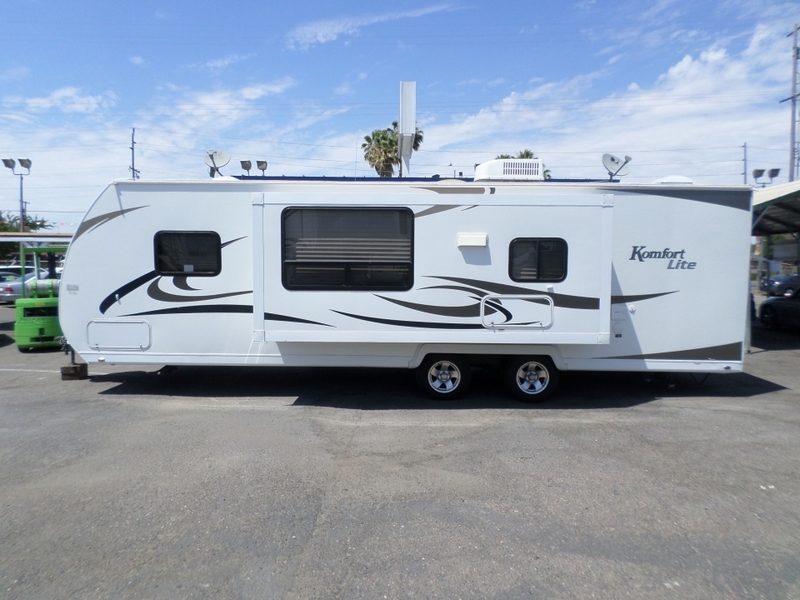 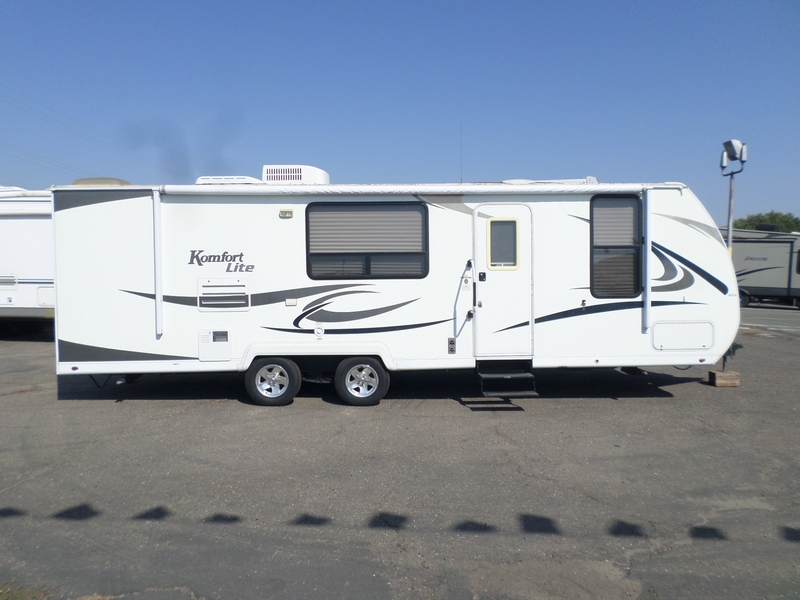 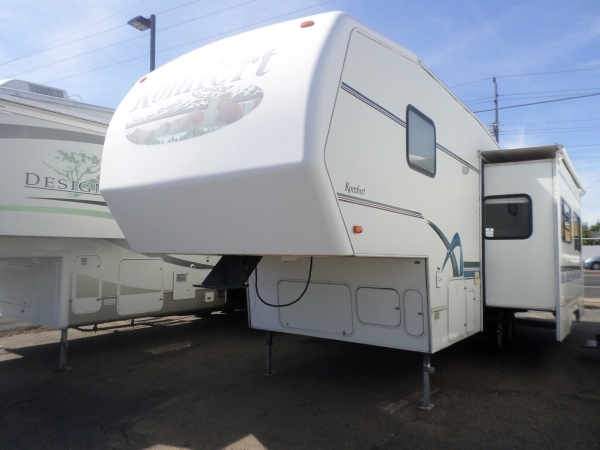 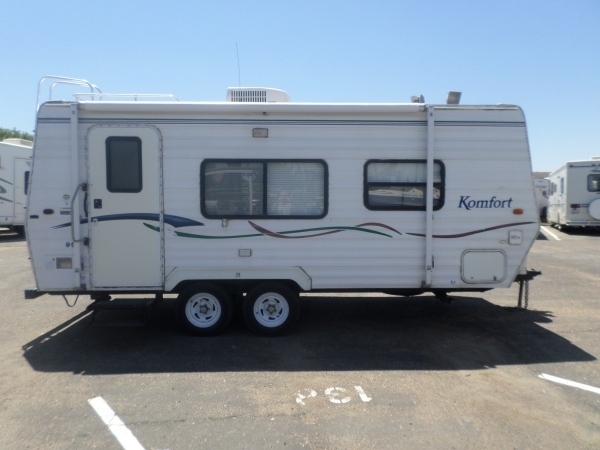 2009 Komfort Lite 281LS 28' . 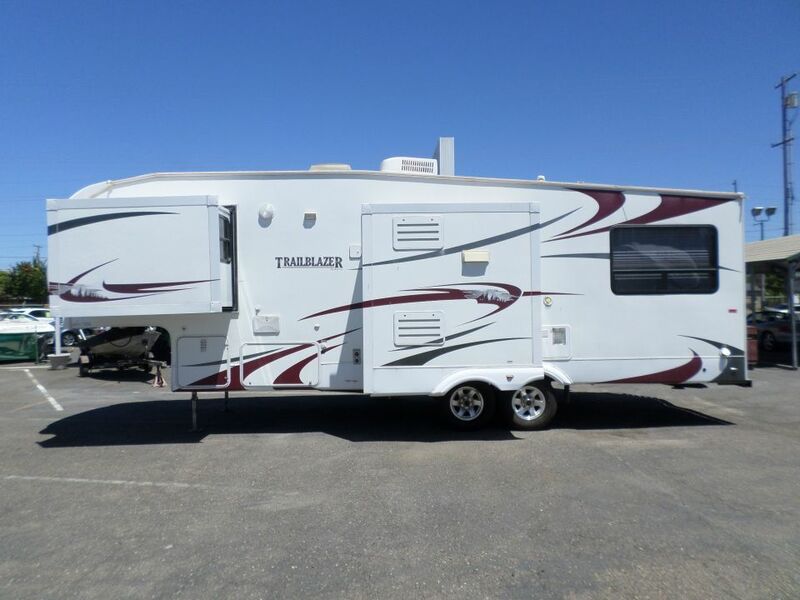 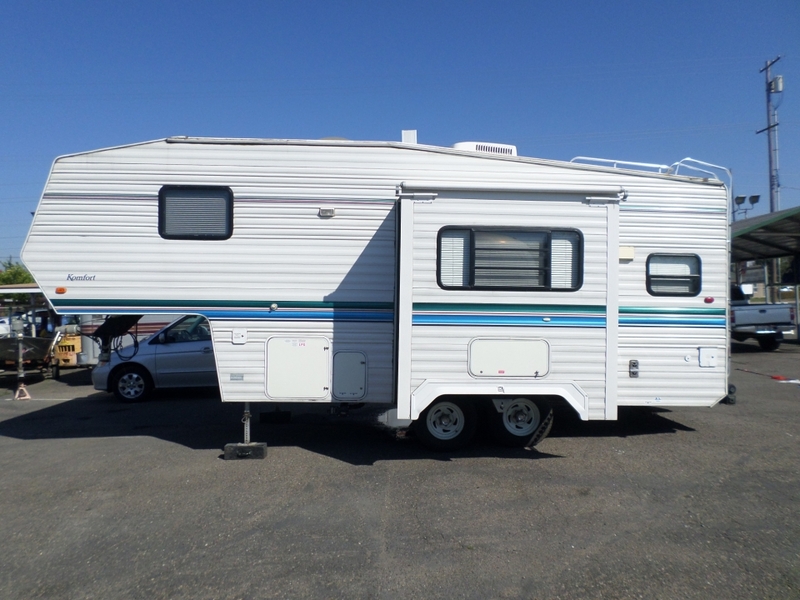 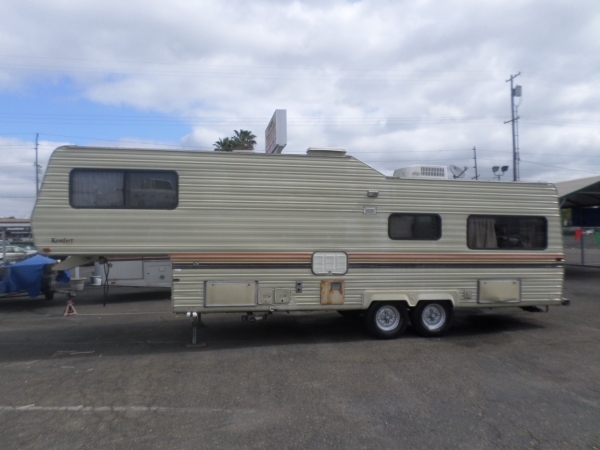 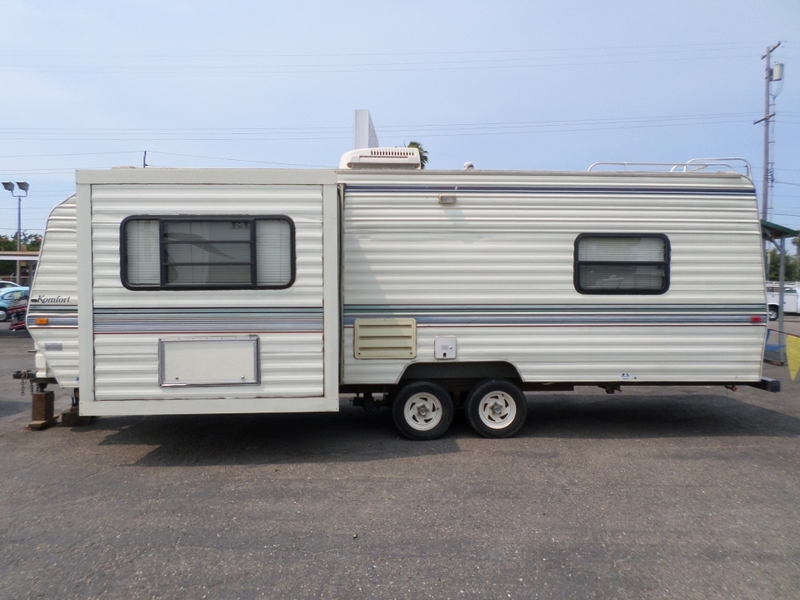 . .
Low profile, easy to tow, large stall shower, adult dinette, large bathroom with private toilet attached, fridge/freezer, power jack, plenty of storage, ready to hit the road.